Choosing the right criminal defense attorney for your case can be the most important decision you ever make. Criminal charges can dramatically change the course of yourlife. 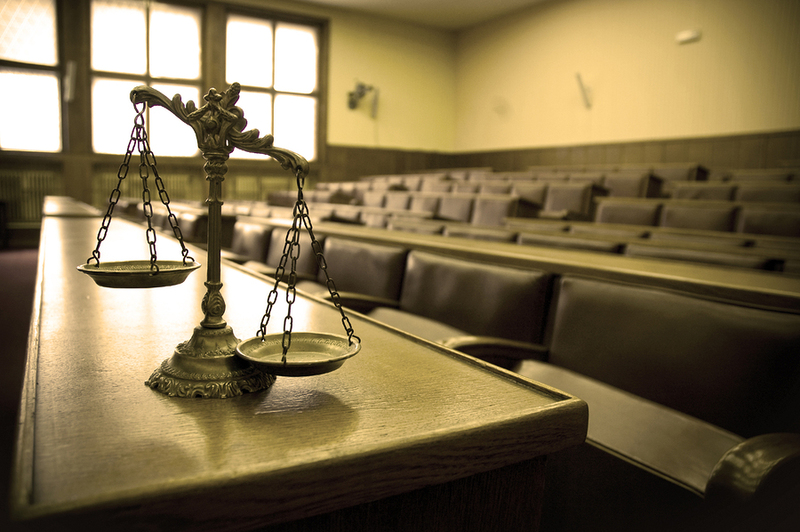 Because the Mirsky Law Firm is devoted exclusively to the practice of Criminal Law, we have the extensive knowledge and expertise to provide the superior defense you need. With over 80 years of combined experience, the Mirsky Law Firm is the premier criminal defense firm in Suffolk County, Long Island and Mineola. If you or a loved one has been arrested or charged with a crime, it is critical that you contact an experienced, skilled New York criminal defense attorney to protect your rights. 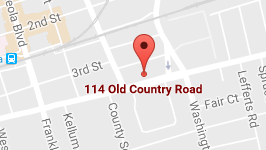 Some of our criminal defense practice areas include DUI, violent crimes, parole and probation violations, white collar crimes, and drug crimes. We understand the personal effect a conviction on your record could have on you and your family, which is why we will work to achieve the best possible outcome for your case. Our lawyers are very familiar with the courts and the process of going to trial, so we are prepared to defend you every step of the way. In many cases, waiting can literally mean the difference between serving prison time and freedom. It’s recommended you seek representation as soon as possible after an arrest or after you find you are under investigation. 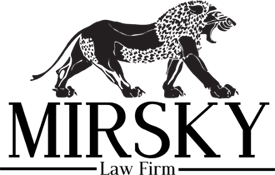 The Mirsky Law Firm can change the course of your life if you’re facing criminal charges, but you must act quickly. Please contact our office today at (516) 741-4350 or complete the form on this site to get help NOW from one of our attorneys.